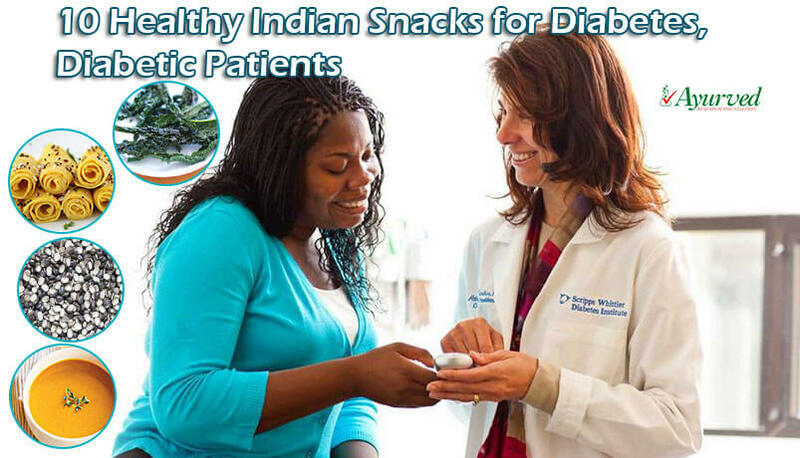 Diabetics along with healthy and supportive lunch or dinner also need healthy snacks. Meals are just not enough for a diabetic as they have frequent hunger, most of the times people working in office face this pressing hunger which can push them to eat something unhealthy. Not to mention every time one commits any apathy there are side effects, diabetes is unforgiving for even minor abstinence. People maintaining dietary control at home but missing it at office after lunch, in the evening or with friends see little benefits of their control. Indian lunch box ideas for diabetic patients is to provide something nutritious and healthy which they can carry to office so that when they feel need to munch on something they do not turn to fast foods or something like that. Indian lunch box ideas for diabetic patients provide some titillating cuisines which are satiating and satisfying and also provide burst of energy to keep person going without losing track of his diet plan. The foods which one expects to carry in lunch box shall be the ones which stay fresh for longer duration and hold their taste. Indian lunch box ideas for diabetic patients provides just those kind of cuisines which can be made quickly and easily in the morning and stay good and fresh hours later. Eating something between meals is not important just to maintain dietary control. For a diabetic the brunches are necessary as hyperglycemic needs something in digestive tract to maintain sugar levels. There are many people who have pretty long haul between breakfast and lunch. In such cases having something ready to eat is very helpful as it prevents sudden episodes of fatigue and prevents irritation due to severe hunger. Indian lunch box ideas for diabetic patients provide smacking cuisines to carry following is a list of few top ones. Kangini Khichadi is one of the oldest preparations in India during fasting. This is high fibre food but also rich in carbs. Kangini khichadi is filling and holds hunger for longer period and minor variation in method of cooking can make it very beneficial for hyperglycemic. Take Kangini in sufficient quantity and soak it in the water for half an hour. Use sesame oil to season it and include vegetables like tomato, ginger, zucchini, broccoli, slices of carrots and onion for taste and nutrition. Use pepper in place of salt for taste and to avoid sodium intake. You can pack it in the tiffin using a silver foil to keep it fresh and tasty for few hours. It is nutritious and easy to cook to work as good Indian lunch box ideas for diabetic patients. Ragi Uthapam is rich in calcium and provides one of the nutritious Indian lunch box ideas for diabetic patients. Ragi Uthapam also provides freedom to add variety of veggies as much as one wants to. Generally chillies, ginger, onion, garlic, tomato and potato as optional are used in Ragi Uthapam. But carrots, cabbage, cauliflower, broccoli, spinach leaves, coriander etc. 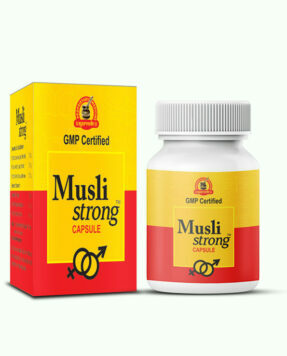 also go well and enhance taste and nutrition. Making this cuisine does not take much time and if it is stored in tiffin which preserves heat it remain as tasty as fresh even after few hours. It is high on minerals and inclusion of veggies makes it rich in fibre and vitamins as well. 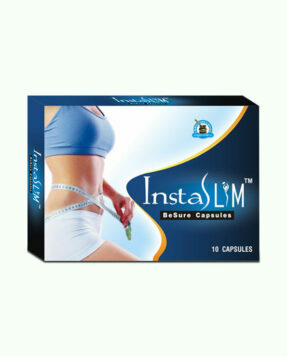 It suppresses hunger for considerable duration and provides energy. Vegetable omelette is easy to cook, tasty to eat and nutritious. Make an omelette with two eggs, add some fat-free milk to make it fluffy and toss in veggies of your choice. Wrap it in a silver foil and take it along for passing hunger. If you want it more filling and heavy carry two pieces of brown bread after baking them dry. Wrap these in a silver foil separately from omelette. Now you are ready to satisfy your hunger for few hours and gain nutrition and fibre which helps in keeping sugar levels within healthy limits. 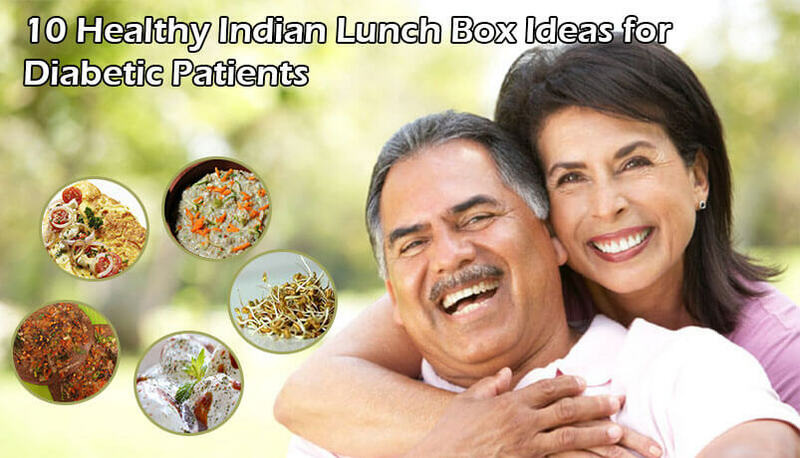 It is simple Indian lunch box ideas for diabetic patients. Millet and curd are easy to carry and are part of Indian lunch box ideas for diabetic patients. Millets are high on fibre and very tasty. Cooking them is easy less time consuming and these prevent hunger for a long time. Take millets in sufficient quantity and soak them in water before using them to make them little soft. Add veggies and spices to improve nutrition and taste, and use pepper for taste instead of salt. Pack this in the tiffin and also put some fat-free curd. Mix salt and pepper in curd as per your taste and eat with cooked millets any time during the day whenever you feel hungry. This will suppress hunger for long and will provide nutrition and is smooth in taste. Sprouted fenugreek seeds are wonderful for a diabetic. 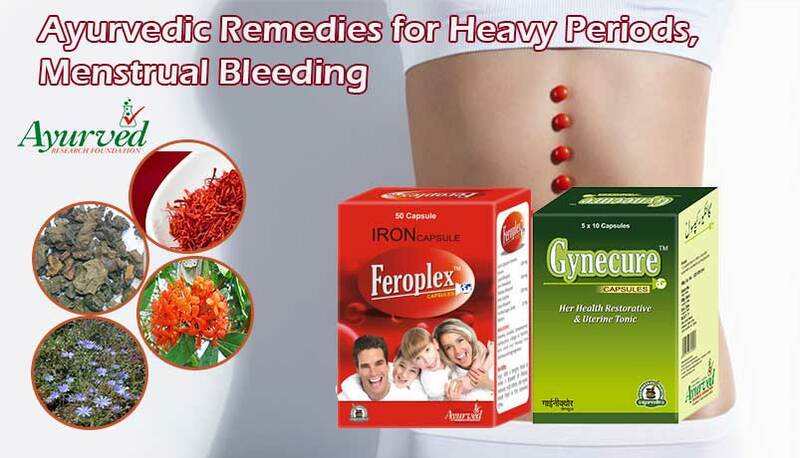 These are recommended to be used as part of regular diet. Including these in the tiffin can be easy to get enough doses of hypoglycemic compounds present in the seeds and also other nutrients during the day. Sprouted fenugreek seeds can be added to other foods like moong or green lentil; you can use moong in sprouted or simple form and add veggies like tomato, onion, ginger, spinach leaves, slices of carrots etc. It is advisable to keep all these separately in the tiffin, you can keep veggies in one section and fenugreek and other cereals in another and mix them when ready to eat. Sprinkle lemon juice and pepper for even better taste and get a filling and nutritious snack between meals. These are healthy Indian lunch box ideas for diabetics. Nothing matches idli sambhar in taste and nutrition. These are wonderfully beneficial healthy Indian lunch box ideas for diabetic patients. Make idlis using coarsely grounded brown rice for high dose of fibre, if you do not have brown rice use suji but avoid white rice as these are rich in starch. Prepare sambhar with variety of veggies in it and ginger and garlic powder to enhance flavour and taste. These are filling and nutritious and provide low carb, low fat diet with range of vitamins, minerals and loads of dietary fibre. Dahi Wada is tasty and nutritious Indian cuisine which generally is served as side dish but can be one of the good healthy Indian lunch box ideas for diabetics. Make wada using brown bread so that you get fibre in optimum dosage. Prepare chutneys beforehand and keep them ready to accompany the cuisine. Tamarind chutney, Indian gooseberry chutney and even mint leaves chutney goes very well and enhance flavour. Use fat-free variety of curd with wada to get a low carb and low fat diet. 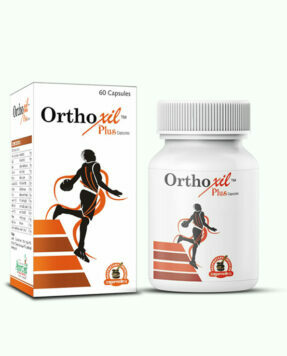 You can use it as snack to pass hunger between meals or as light lunch at office. Soya dosa is better in nutrition than normal dosa. It is smacking cuisine to have in lunch and even works as good snack to pass hours of duration between meals. If you want it light make dosa thin and crispy. Add wheat or rice flour with soya flour in ratio of 4:1 to make soya dosa. Remaining recipe is same. Make sambhar by using variety of veggies and healthy spices. This is another titillating healthy Indian lunch box ideas for diabetics. Wholegrain cheela is traditional Indian cuisine which is one of the beneficial healthy Indian lunch box ideas for diabetics. Prepare this by using variety of grains and lentils in powdered form to enhance nutrition. Majorly this contains grounded brown rice and lentils like chana, urad, moong, toor etc. Prepare some tomato chutney to along with this for better taste and nutrition. You can also add leaves of fenugreek, spinach, curry leaves etc. to enhance flavour. This is easy to make does not take much time if ingredients are ready. Pasta too works as nutritious meal but not the one which is available in market. Choose wholegrain pasta as part of the meal if you have high blood sugar. Wholegrain pasta is rich in fibre and has low carb content which makes it more suitable for diabetic. Cook it in olive oil to gain healthy fats and not the saturated ones. Add variety of green veggies and raw spices like ginger, garlic, coriander etc. Seasoned black peas provide nutrition and are satiating, and are good food to eat to control high blood sugar. Soak black peas in water overnight if possible and cook them in oil which contains healthy fats. Use spices like hing, turmeric, ginger powder and onion and you can also add tomatoes to it. You can use raw veggies to garnish like coriander leaves and squeeze bit of lemon for even better taste. Black peas are good for controlling diabetes and also help in cleansing digestive system. Diabgon capsules are highly beneficial herbal supplements designed for controlling high blood sugar naturally and effectively. 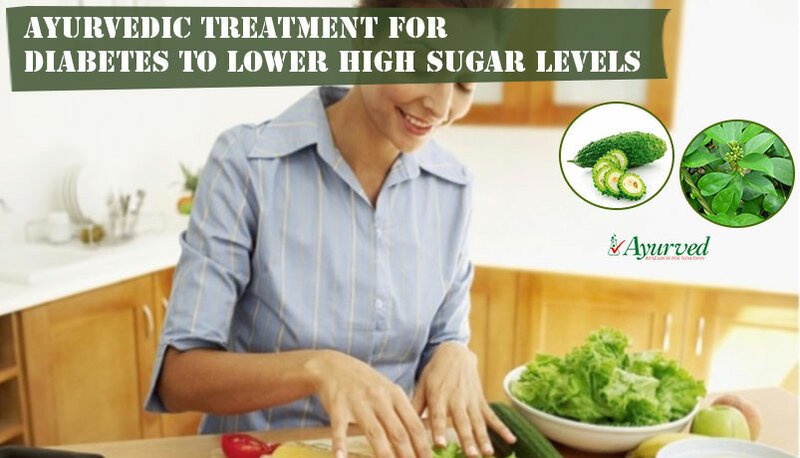 These possess hypoglycemic herbs which lower high level of sugar in blood and protect health. The herbal ingredients of these supplements possess incomparable properties to improve secretion of insulin hormone in body. Beta cells in pancreas are responsible for producing insulin which metabolizes blood sugar to produce energy. By improving beta cells these supplements not only control high blood sugar but also reduce intensity of the problem considerably in future. 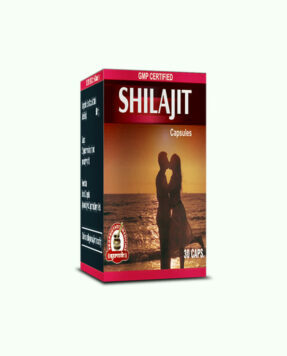 These suppress side effects of the problem too very well which make life of a diabetic miserable. Diabetics at high risk of suffering with damaged eyes, poor vision, weak heart, low immunity, damaged nerves and slow healing of wounds. 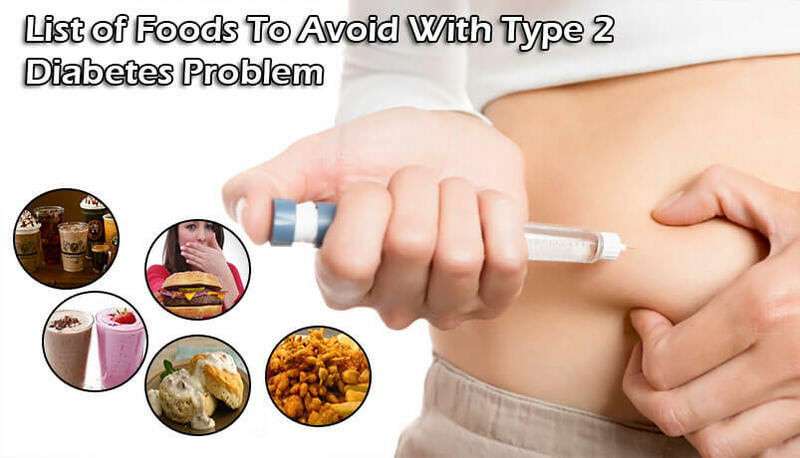 These herbal type 2 diabetes remedies protect all these organs and maintain their health. These also maintain energy levels higher to treat fatigue and lethargy and handle issues like pain in legs, dysuria, frequent thirst and cravings to eat sugary. These supplements make living with diabetes easier and can be used without any medical prescription with any on-going treatment. 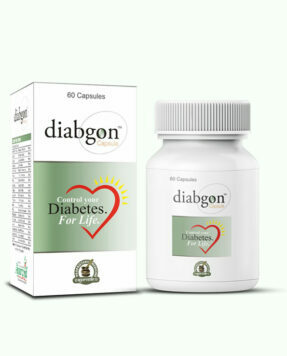 => Buy Diabgon Ayurvedic Supplements to Control Blood Sugar Levels Naturally.